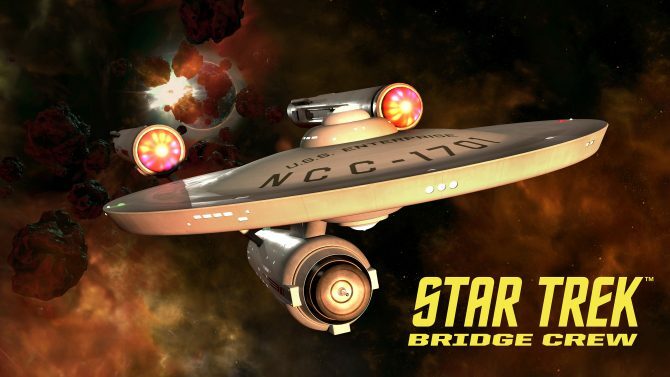 Star Trek: Bridge is now playable without a VR headset on PS4 and PC after a recent update, so everyone can get in on the Starfleet action. 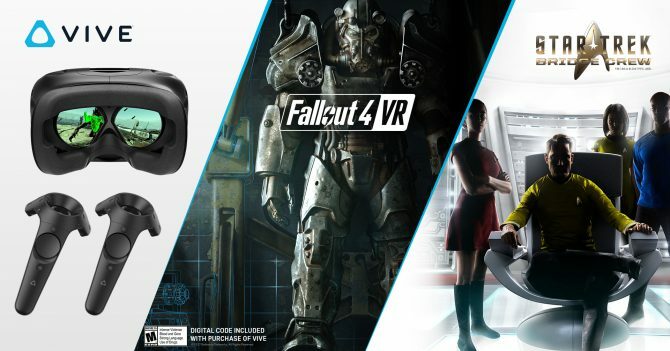 Vive announces two new experiences for their headset now available, as well as a unique Halloween promotion for their Fallout 4 VR bundle now until 11/11. 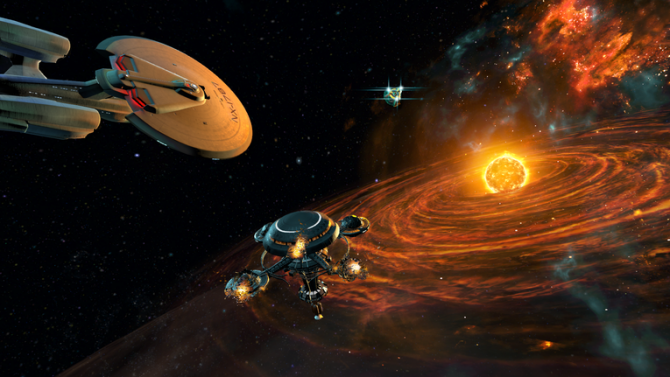 The upcoming virtual reality experience Star Trek: Bridge Crew will be setting off for intergalactic adventures a little later, coming May 30th, 2017. 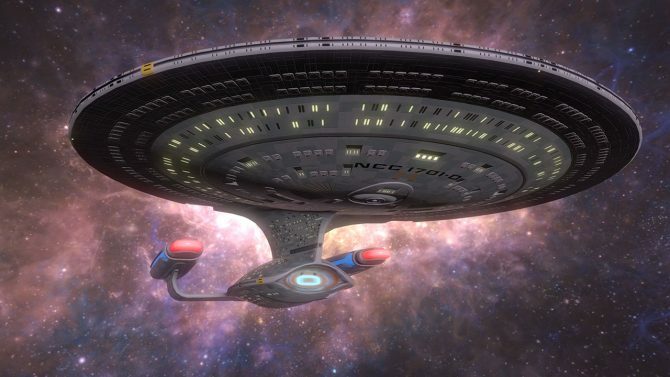 Ubisoft has announced that Star Trek: Bridge Crew has been delayed from its previously planned November 29th release. 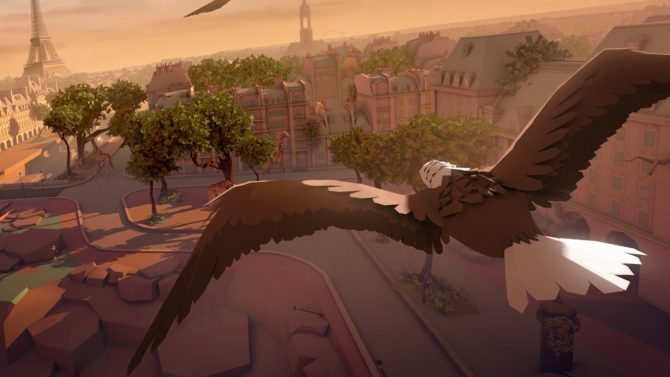 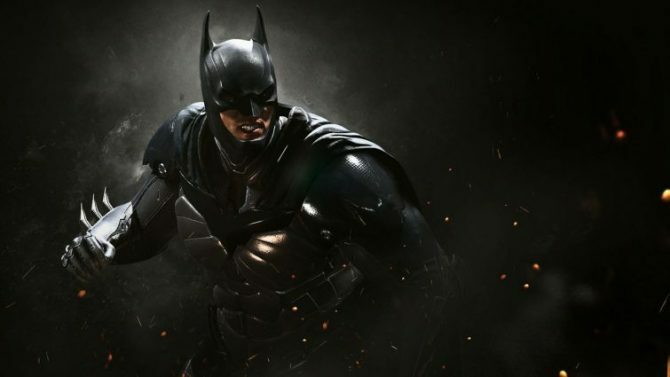 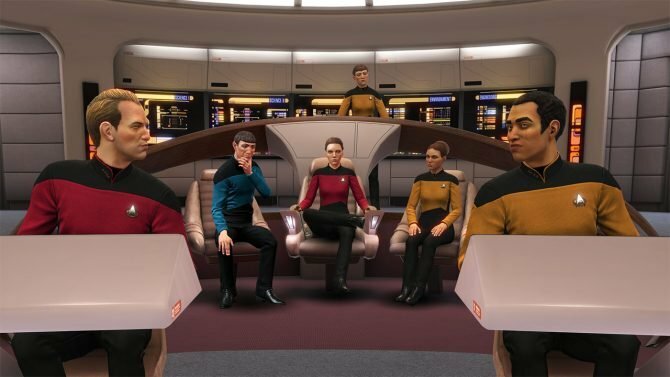 Ubisoft announced the release date for a few of their upcoming PlayStation VR titles including, Star Trek: Bridge Crew, Eagle Flight, and Werewolves Within. 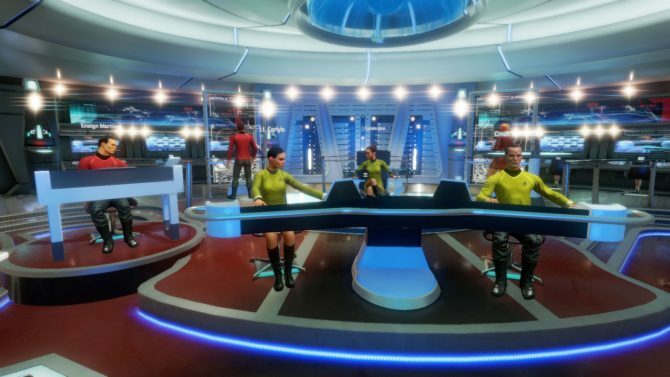 Star Trek: Bridge Crew is a new immersive Star Trek virtual reality experience.